The best fight in boxing of 2017 is not long to wait for now, despite it getting flooded by the whirlwind that is Mayweather vs McGregor. Three weeks from today will see a middleweight world title showdown that the world of boxing has been waiting patiently for a couple of years now. It pits the two best 160lbs pugilists in the world against one another in an effort to find out who really is the best at middleweight. The winner will likely be elevated into the top tier of pound for pound rankings the world over, but despite the significance of the contest, not much has been noticed about it over the last month due to the Mayweather vs McGregor fight tonight. Certainly with casual sports fans at least. 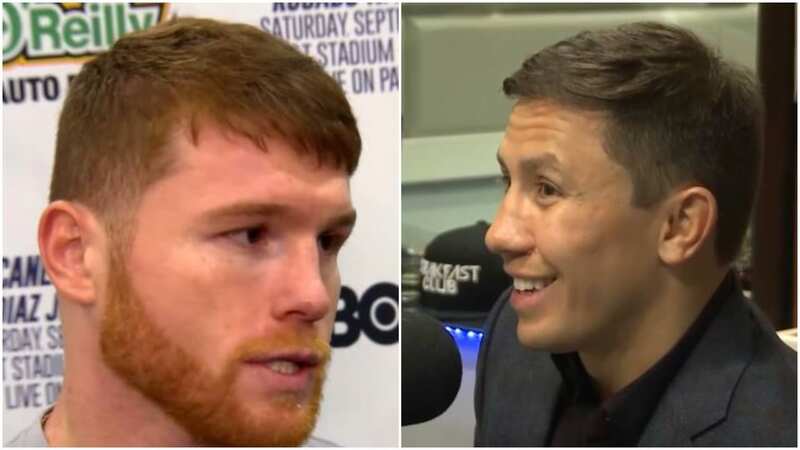 There is a school of thought however that says tonight’s fight could actually help the Canelo Alvarez vs Gennady Golovkin fight in a few weeks time. In that if tonight’s fight doesn’t live up to expectations that the hype would have you believe, the world will still have it’s eyes on boxing coming into what should be a guaranteed classic in a few weeks time.